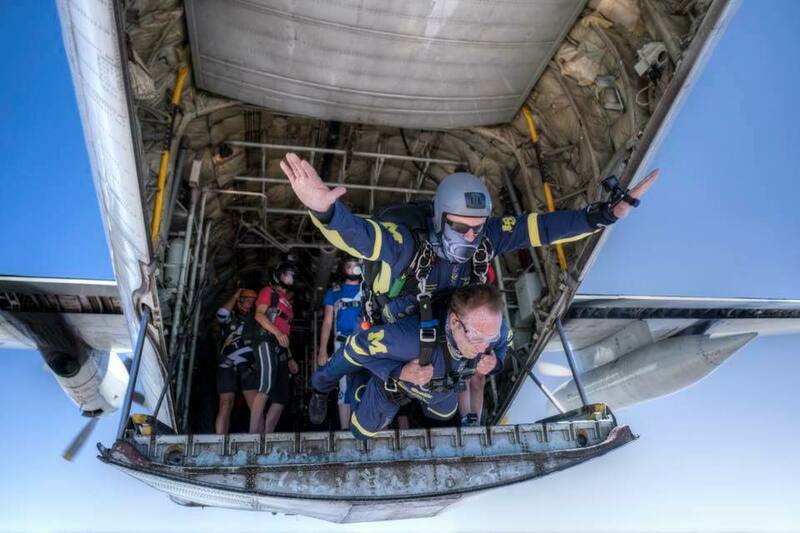 Everest Skydive’s Tom Noonan will be leading a very special skydiving event in Egypt, set for February 15th-19th, 2019. Participants will have the opportunity to make an incredible tandem jump over the Pyramids of Giza, near Cairo. The Great Giza Pyramid is the oldest of the Seven Ancient Wonders of the World. No prior skydiving experience is required. 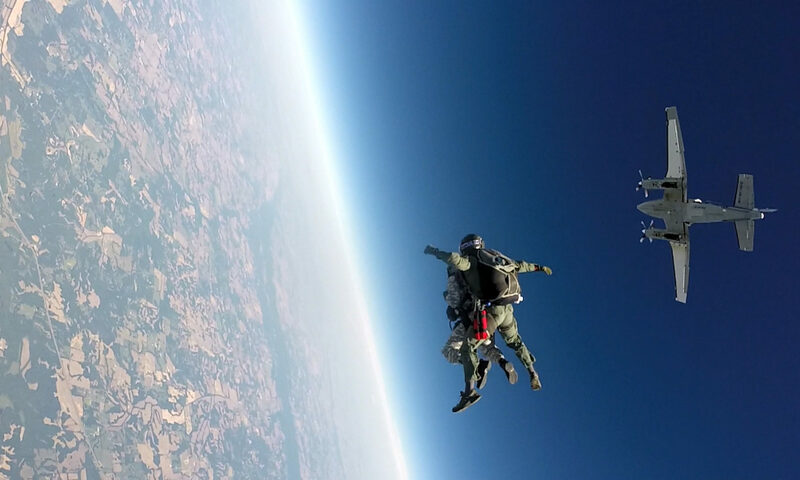 The $10,875 price includes all necessary jump training, use of equipment, skydive, lodging and ground services. Travel to Egypt, meals and incidents are not included. Email or call 800-644-7382 to learn more. Space is limited.